As a succulent enthusiast and green-fingered maestro, you will already be aware that a “bog-standard” multi-purpose compost just won’t have the right consistency to keep your plants strong and healthy. 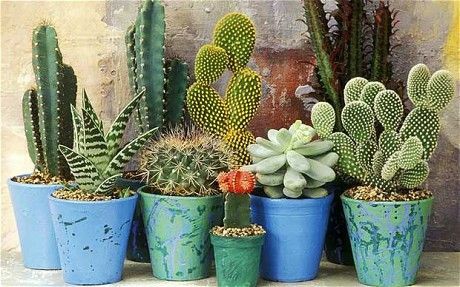 Your succulents and cacti plants need a growing medium that is more porous and free draining. 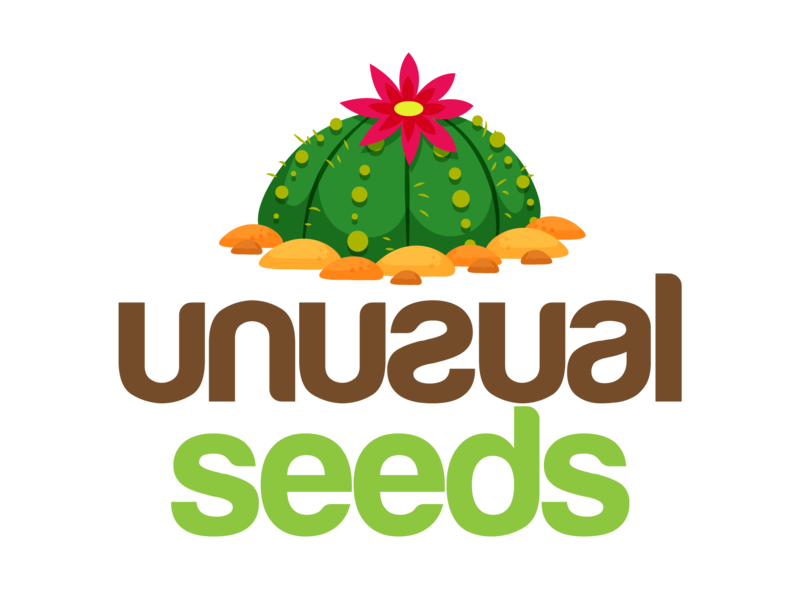 This will allow excess water to drain away from the roots of your plants. The potting soil is the most important factor when growing these wonderfully diverse plant species. A good compost will determine the health of your tender plants. 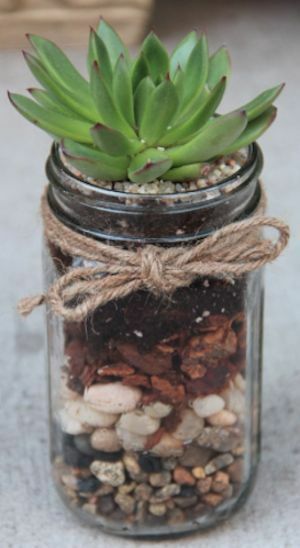 Today I have the perfect recipe for you to make at home – a lovely free-draining mix which will keep all of your succulents happy throughout the seasons. I make this mix in a small cement mixer – I know this sounds a little mad, but I find this takes all of the effort out of stirring the growing mediums together and ceates a well balanced compost. 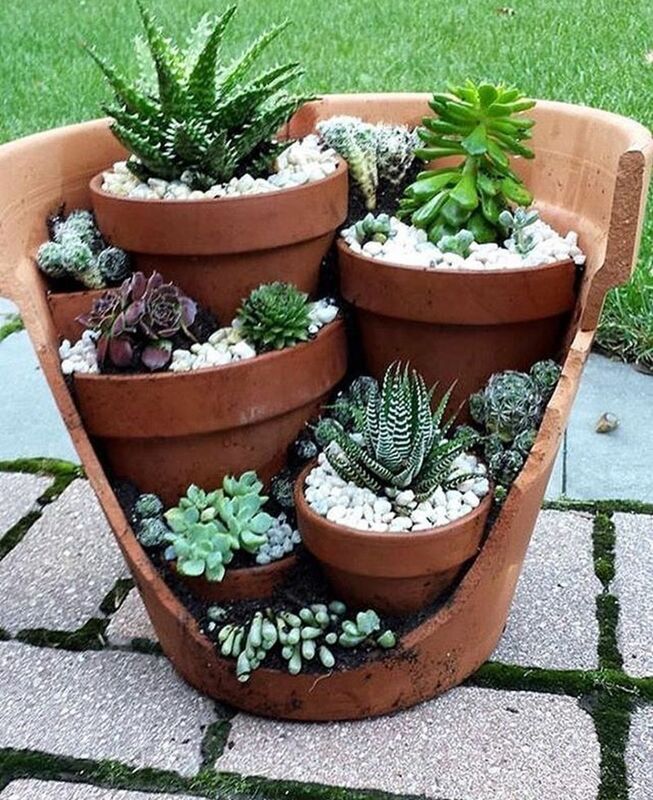 Alternatively, if you have a large bucket or tub, I would recommend using it as you will need a surprising amount of space to ensure a well balanced result. Put each medium into a large tub or bucket and give it a good stir, sifting the mix through your fingers to ensure good distrubution. When there are no more clumps and it looks evenly mixed, scoop into a strong garden sack for storage. 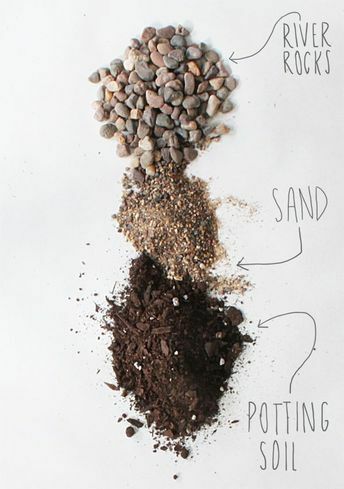 A really easy to make compost recipe that will keep your succulents happy.